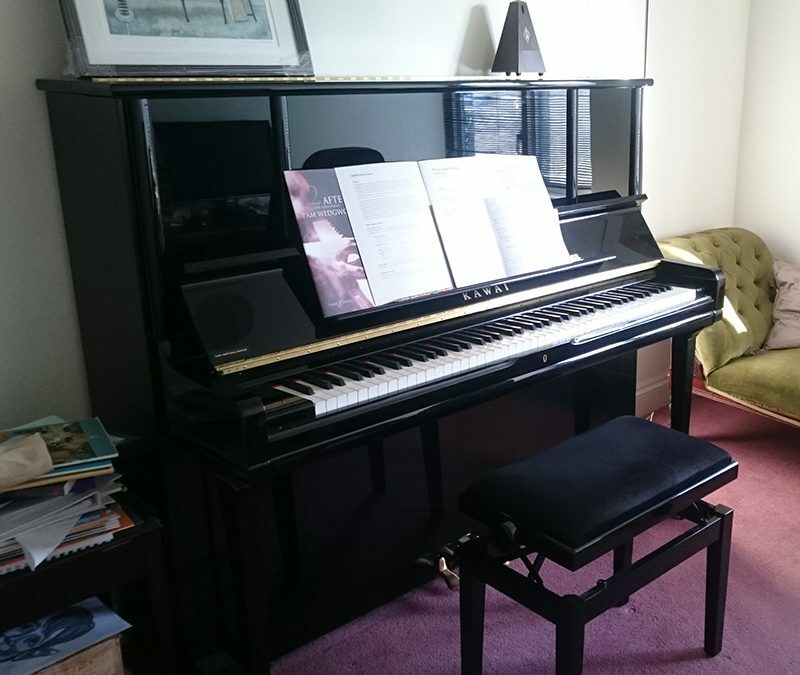 Our lovely Kawai piano is one of the family. We couldn’t imagine life without it or have obtained a better, and continuing, service from Ben and his team. We still have a good reminisce on tuning days about the tricky manoeuvring Neil had to negotiate to get it into the house and how we all had to recover with a cup of tea (and biscuits), from the much talked about, silver teapot afterwards! Great service delivered with passion and panache whilst retaining a clear understanding of the client’s needs. Our previous, tuneless ancient upright is but a distant memory.